Our neighbors in the North Bay have shown incredible strength and resolve while facing the recent wildfires, the deadliest natural disaster in California since the 1906 earthquake. Many have lost loved ones, homes, and land; and thousands are still displaced as the region starts to rebuild. As soon as the fires began, Google and Googlers committed $1 million to support relief efforts, but we know there's more work to be done. 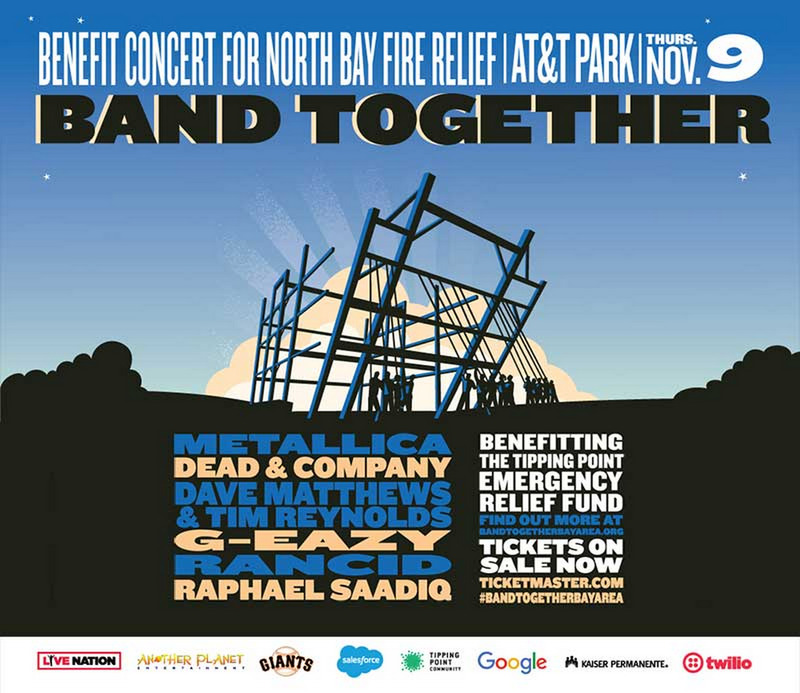 Google and Youtube are proud to be a founding sponsor of Band Together Bay Area, a benefit concert happening tonight at AT&T Park in San Francisco, featuring Metallica, G-Eazy, Dave Matthews and Tim Reynolds, Rancid, Dead & Company, and Raphael Saadiq. To make it easier to watch the event, and donate to relief efforts, we’re livestreaming the event on Metallica’s YouTube Channel. Donations will go toward the Tipping Point Emergency Relief Fund, which supports low-income, vulnerable communities impacted by the crisis. 100% of what you give will go where it is needed most. 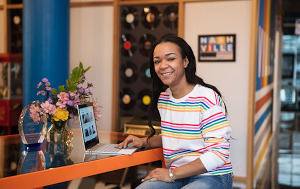 Google will be matching donations up to $1 million made on the livestream, the Google.org website and via the concert’s Text to Donate option. You can text “TOGETHER” to 20222 to donate $25 to the Tipping Point Emergency Relief Fund. Together, we hope to contribute $3 million in total from Google, Googlers, and all of you to help support relief and recovery efforts for those affected by the fires as they continue to rebuild.